"Project 'Kuiper' will provide low-latency, high-speed broadband connectivity to unserved and underserved communities around the world," The Verge quoted an Amazon spokesperson as saying on Friday. San Francisco: In a bid to provide Internet to the “unserved and underserved communities around the world”, Amazon is working to launch a constellation of 3,236 satellites into low-Earth orbit. The project “Kuiper” will consist of 784 satellites at an altitude of 367 miles from the earth, 1,296 satellites at 379 miles and 1,156 satellites at 391 miles — facilitating Internet availability to over 95 per cent of the earth’s total population. “Project ‘Kuiper’ will provide low-latency, high-speed broadband connectivity to unserved and underserved communities around the world,” The Verge quoted an Amazon spokesperson as saying on Friday. Moving forward with the initiative, the project has already filed with the International Telecommunication Union (ITU) — the international organisation in charge of coordinating satellite orbits. Even though Amazon Chief Executive Officer Jeff Bezos has his own spaceflight company called “Blue Origin”, the company is considering all other options as well. Details on whether the company intends to build its own satellites or buy them from a third party remain unclear as of now. 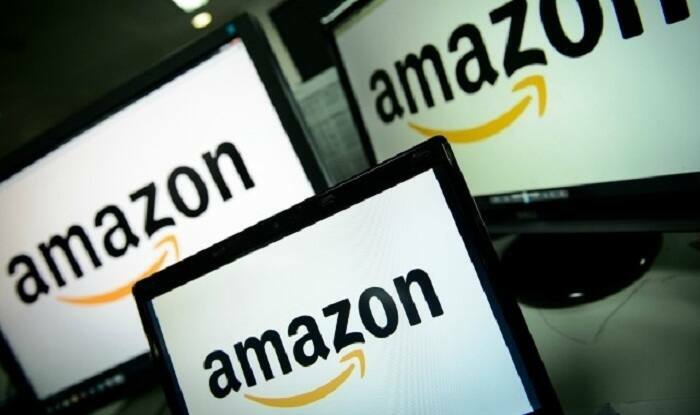 “There’s no time-frame for when Amazon’s satellites might be sent into orbit, but it will need to receive the Federal Communications Commission’s (FCC) approval before it can do so,” the report added. Apart from Amazon, other tech majors have also lately been working with satellites. Elon Musk-owned SpaceX has plans to launch as many as 12,000 satellites as part of its “Starlink” constellation and London-based global communications company “OneWeb” wants to launch 650 satellites to implement new space-based Internet communication systems. Social networking giant Facebook is also developing an Internet satellite of its own, the report noted.